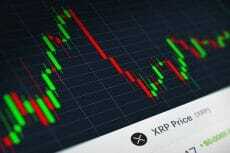 The market price of Ripple (XRP) breaks above $0,40 after banks in Japan and South Korea have announced their intention to test Ropple’s blockchain technology. The trials begin on Friday. Ripple (XRP), the fourth largest cryptocurrency in the world by market cap, continues to take the banking world by storm. At press time, the price of its XRP token is already $0.435, according to CoinMarketCap. The price has grown significantly after today’s announcement stating that Japanese and South Korean banks begin tests of Ripple’s blockchain technology on Friday, aiming to achieve same-day international funds transfer while cutting costs by nearly 30%. The tests will involve many of the Japanese financial institutions including Sumitomo Mitsui Banking Corp. and Resona Bank as well as two major South Korean banks. If the forthcoming trials will appear to be successful, Ripple’s blockchain payments system will carry its first international transfers between banks as early as spring 2018. Implementing blockchain technology excludes the necessity of centralized clearing operations as all ripple transactions are based on their own decentralized copies of the network’s transaction history, confirmed by all members of that network. 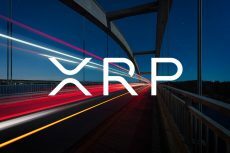 Such system enables the banks using Ripple’s virtual currency XRP for money transfer to cut costs at an estimated 60% compared with conventional methods. Currently, ripple represents itself the cryptocurrency, which differs from all the others, like Bitcoin, Ethereum or Litecoin. First of all, it is focused only on working with banks and other institutions. The main idea of Ripple is to offer an efficient and cost-effective way of sending real-time payments around the world. Within Ripple’s payment system, almost any currency can be transferred easily to almost any other currency in the world in no longer than just four seconds. In comparison, transactions on Ethereum can take more than two minutes, and on Bitcoin payments can take more than an hour to be processed. 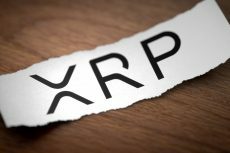 Moreover, Ripple has recently proved to be a responsible steward of XRP supply for almost five years by completing its lockup, which the company promised to commit earlier this year. The lockup has been reached by placing the promised 55 billion XRP in a cryptographically-secured escrow account in order to let people mathematically verify the maximum supply that can enter the market. 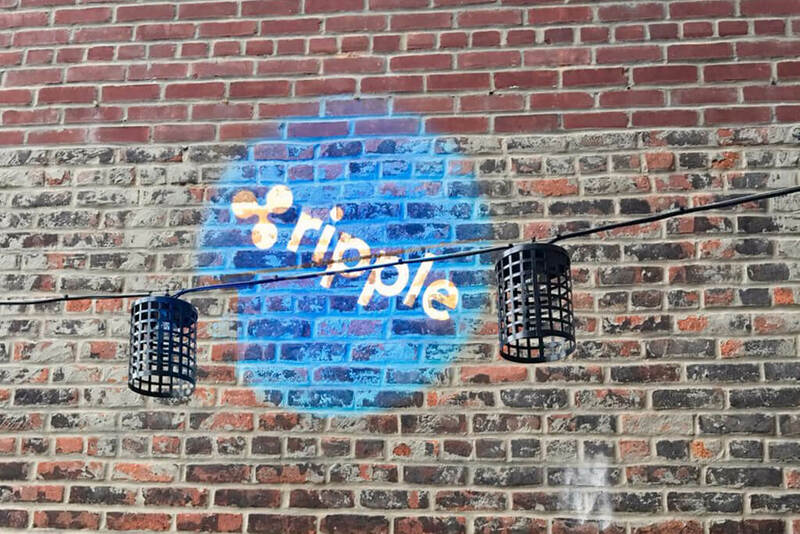 This move underscores Ripple’s commitment to building XRP liquidity and a healthy and trusted market. 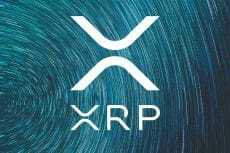 Another reason for Ripple’s XRP tokens to raise in price is the company’s partnership with credit card company American Express, which is looking to offer instant block-chain based payments. The rapid growth of Ripple cryptocurrency has already resulted in more than 75 banks and other institutions having showed readiness to test the Ripple network for interbank transactions as an alternative to the current SWIFT system, which has been known to be exposed to hacks. There has been some talk of partnerships with the likes of Uber and Amazon, but the news has not been proved yet.